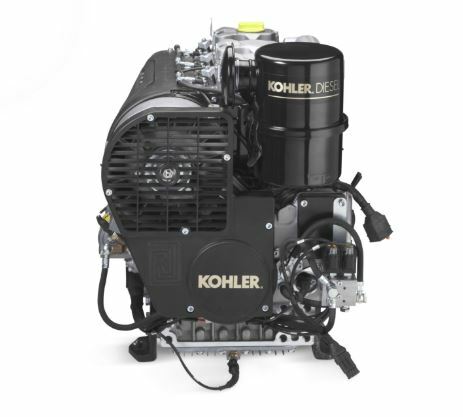 The Kohler KDW 1404 provides outstanding full-throttle power. 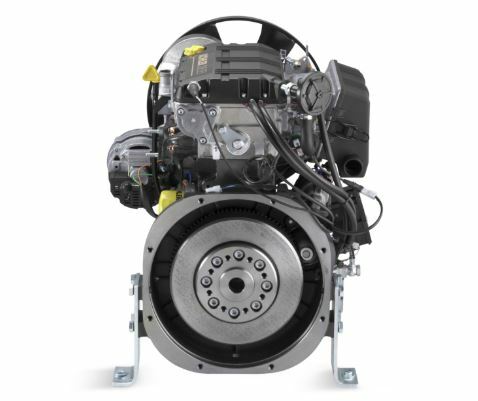 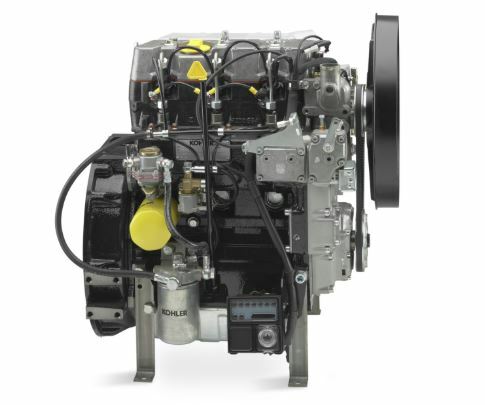 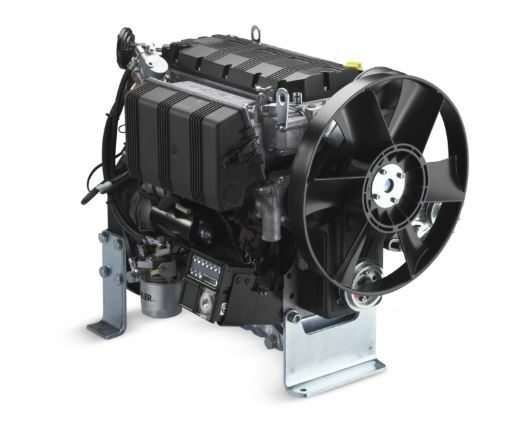 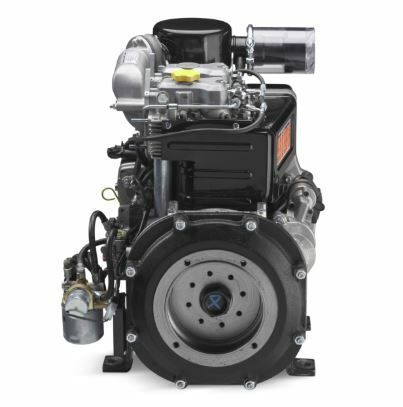 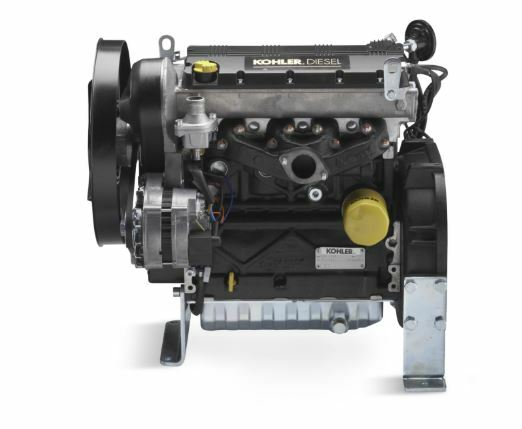 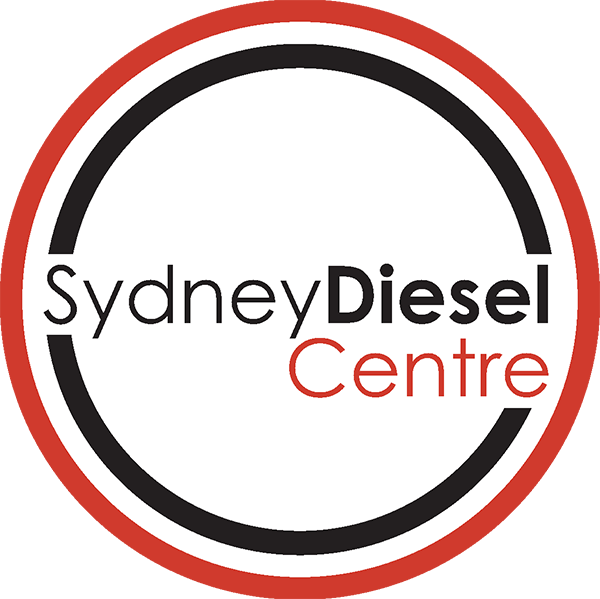 With this KOHLER® liquid-cooled diesel engines you can expect fast-acting fuel injection technology delivering the punch you need and fuel savings you expect. 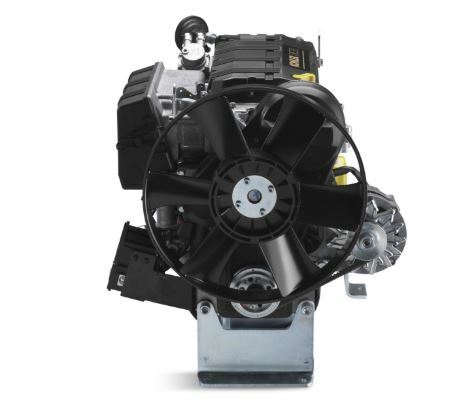 This belt-driven, overhead camshaft delivers low-turbulence performance for near-silent operation.